N-Lone-D 100 is a long-acting anabolic steroid with a low androgenic effect, the active substance of which is nandrolone. The effect of the drug starts from the 3rd day after the injection and lasts up to 3 weeks, reaching a maximum on the 7th day. Taking nandrolone decanoate leads to a significant increase in muscle mass (up to 8 kg per course), strengthen bones and reduce pain in joints and ligaments, enhance immunity and increase the number of red blood cells in the blood. Since the drug has a prolonged action, the course of administration is 8-10 weeks, which is somewhat longer than other steroids of a similar action. 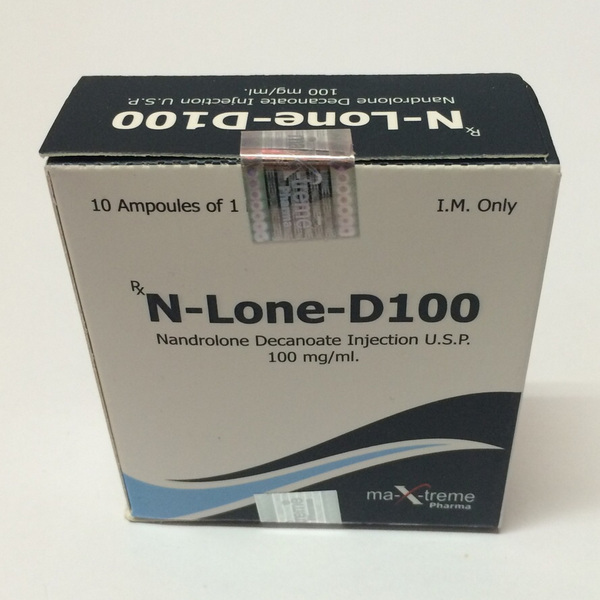 N-Lone-D 100 is produced in the form of a 10 ml vial containing 1 ml/100mg of the active substance. It is taken as an injection once a week. The recommended dosage of the drug is 400 mg per week, the maximum – 600 mg. However, the higher the dosage, the higher the likelihood of side effects. 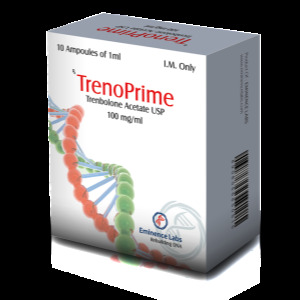 Do not take the drug for more than 8 weeks, with 4-5 weeks recommended introduction to the course of gonadotropin. The nandrolone dean’s course includes taking bromocriptine (purchased in a regular pharmacy) from 2-1 weeks, Clomid from the last week and Winstrol from the 2nd week. 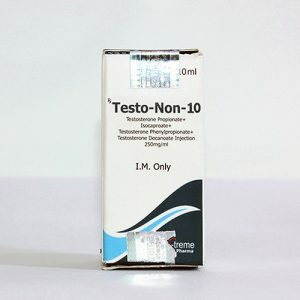 To gain muscle mass, a steroid is combined with sustanone, testosterone, and methandrostenolone. The frequency of side effects while taking the drug is quite low, complaints about the appearance of acne, baldness and hair growth on the body almost never occur. Of the most frequent side effects can be noted headaches and back pain, rash, rhinitis, irritability, increased blood pressure. One of the most serious drawbacks of the drug is sluggish erection and decreased libido, with which bromocreptin effectively fights.